By the nature of super hero comics - with years of continuity and changes in creative directions or cancellations - things don't always get resolved. There's also questions that never seem to get addressed in the comics either. This thread is to talk about those questions. For example, this one has always bugged me, why does the Owl look so much like Wolverine? 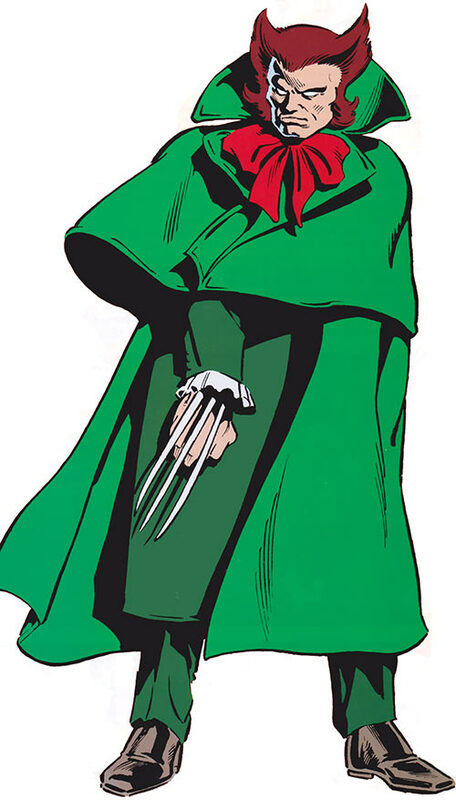 The hair, sideburns, and the claws... yet AFAIK they've never met and no one has asked this question. Anyone know? Now the true question is why does Marvel keep using THAT owl look on so many characters? I've had that same kinda question about Barbara Streisand and Miss Piggy.